The Workshop focused on match-fixing in Australia and South Korea, in light of the recent AFC Asian Cup (Australia) and the upcoming Winter Olympic Games (PyeongChang, South Korea). Match-fixing is a greater potential long-term threat to the integrity of sport than doping, particularly when internet gambling is considered. No country is immune, as recent events demonstrate: for example, the imprisonment of former Korean Basketball League head coach, Kang Dong Hee, for match-fixing (2013), the match-fixing scandal of the Japan Sumo Association (2011) and the case involving the Victoria Premier League (football) (2013). Professor Keiji Kawai (Faculty of Policy Studies, Doshisha University, Kyoto, Japan) was the main presenter from Japan. From Australia, presenters included representatives from Football Federation Australia, FIFPro, National Integrity of Sport Unit, Australian Federal Police, Victoria Police and Betfair Australia. In a key address, Mr Andrew Menz, Director of Legal and Corporate Affairs of Betfair Australia, reflected on Australia's approach to maintaining integrity in the face of illegal internet gambling. Betfair Australia operates Australia's only licensed betting exchange. Unlike traditional wagering operators, customers effectively bet against one another at odds of their own choosing, with Betfair acting only as a facilitator. Prior to the Workshop, our international visitors attended a demonstration of Betfair's computer technology used to detect suspicious gambling activity. Betfair dedicates two full-time employees to maintain the integrity of its betting markets and the sporting events on which it operates. Unlike in retail outlets, customers are required to verify their identity and financial details with Betfair such that all bets can be directly linked back to the particular customer and their end bank account to ensure transparency and facilitate reviews and investigations if necessary. Partnerships through Memoranda of Understandings enable Betfair to share personal and wagering data with major Australian racing and sporting bodies. Betfair's focus on transparency is a leading global example of steps being taken to guard against corruption in sport. The Sports Law and Integrity Workshop provided key stakeholders with the opportunity to exchange information and initiate dialogue across international borders. 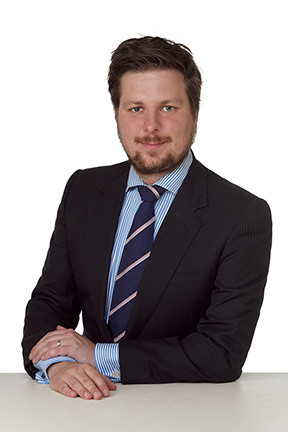 Mr Hayden Opie, Director of Sports Law at Melbourne Law School, said that, 'the ultimate goal is for the development of an internationally harmonious and coordinated response to combat match-fixing in our region'. Mr Hayden Opie and Ms Stacey Steele, Associate Director (Japan) of the ALC organised the Workshop and plan to co-edit a book on comparative approaches to match-fixing in Australia, Japan and South Korea. The Sports Law and Integrity Workshop: The 2015 Asian Cup and the 2018 Winter Olympic Games was supported by the Australian Government through the Australia-Korea Foundation of the Department of Foreign Affairs and Trade. 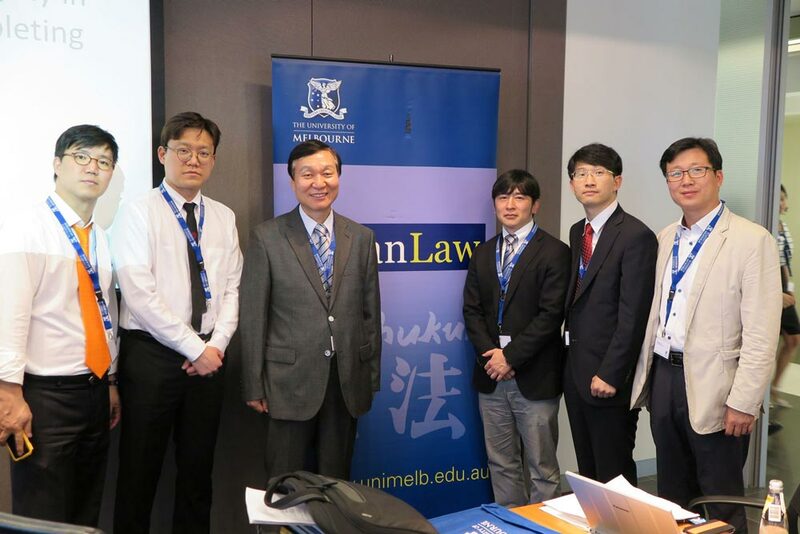 The Workshop would also not have been possible without additional financial support from Melbourne Law School – Asia Research Collaboration Grant, and the generosity of the host, K&L Gates.